You will get good WiFi connection! 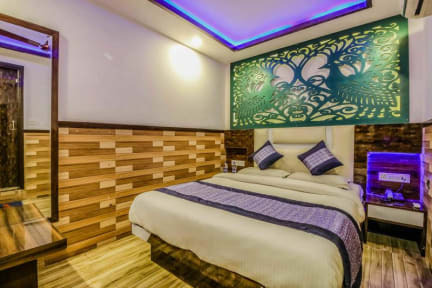 Hotel Glow inn is good for big groups, solo adventures, business travelers and couples. Our hotel has a manager on due who can be contacted 24/7. Hotel Glow Inn provides private room. Free wifi features the whole property. Our friendly staff is always there to help you. 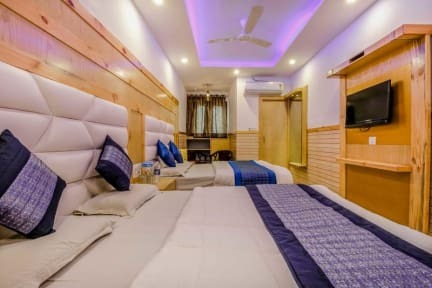 From here, you can enjoy easy visit most popular places it is 60 sec away from New Delhi Railway station, and also 10 minutes away from downtown connaught place, a popular shopping area in the country. 3. Check out before 13:00.